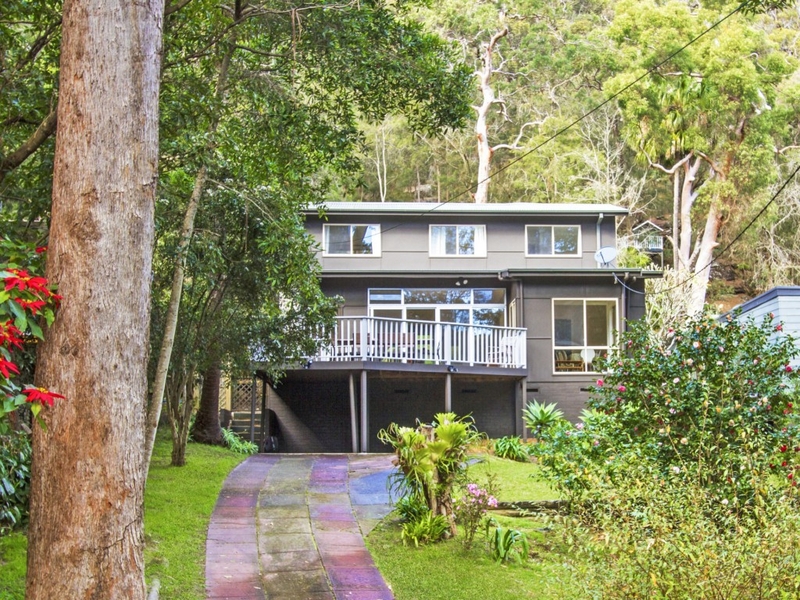 Spacious Two Story House with Large Deck and bush outlook, only 500 metre walk to the beach. Modern kitchen with dishwasher and microwave, and adjoining lounge area opening to large entertainment deck. Main bedroom contains queen bed. Bedrooms 2 and 3 also contain queen beds. Bedroom 4 containg 1 single bed + 1 trundle, and bedroom 5 contains 1 double bed.